I want to make a t-shirt out of this and wear it to see New Moon. 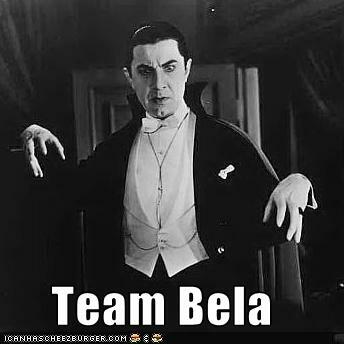 How many fan girls do you think will assume I just misspelled Bella? Probably all of them. I thought you did too at first, but I had to think about it. Clever!